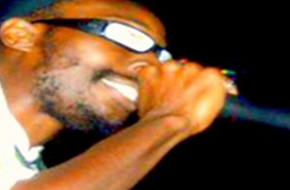 with the lively sounds and rhythms of reggae! 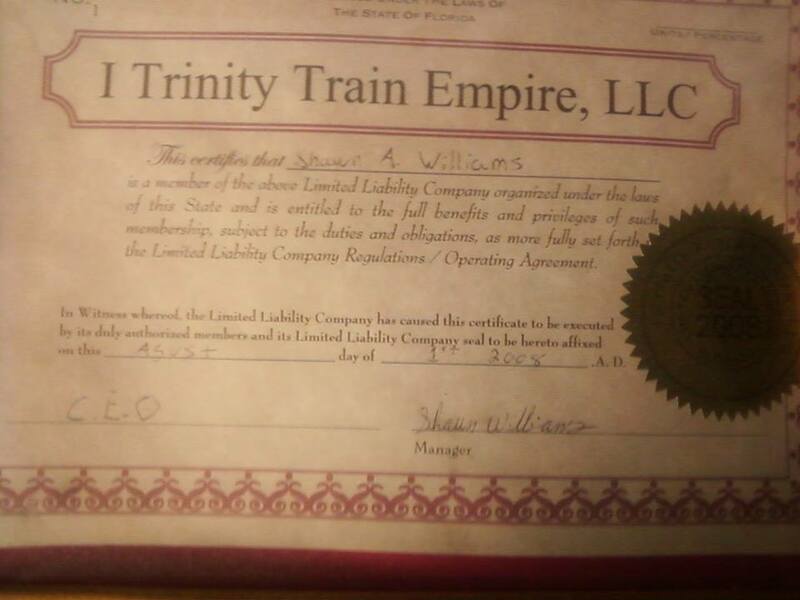 I Trinity Train Empire, LLC has been a part of the Miami, FL, scene for decades. Ever since I was little, I’ve had a love for music. It’s always been a part of my soul and has always followed me. There’s nothing like a good rhythm or sound to get the body moving. It eases the mind and the soul, and makes for great memories. Music is a shared experience that people throughout the world recognize. 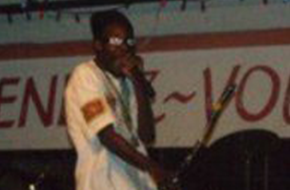 Entire societies are known for the music they produce. The United States is no different, and Miami has always been at the center of music. Cultures from throughout the world have collided here. It brought music from Africa, Latin America, and across the United States that forms a unique sound all its own. When people think of dance music, rhythm, and smiles, they have to think of Miami. The music here is like nowhere else in the world, and I’m happy to bring that music to you. My bands bring any party to life, and we love to celebrate through the night. When you need to take your party to another level, look no further than my company. I’ll get you booked with exciting and lively musicians that you’ll want to reserve over and over again for your future events. If you’re looking for help with your own music career, I can help jolt it to life through my promotions and booking services. Come Ride The Train To Zion! 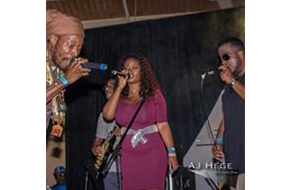 Step into the rhythm by consulting with me today about bringing my band to your event.